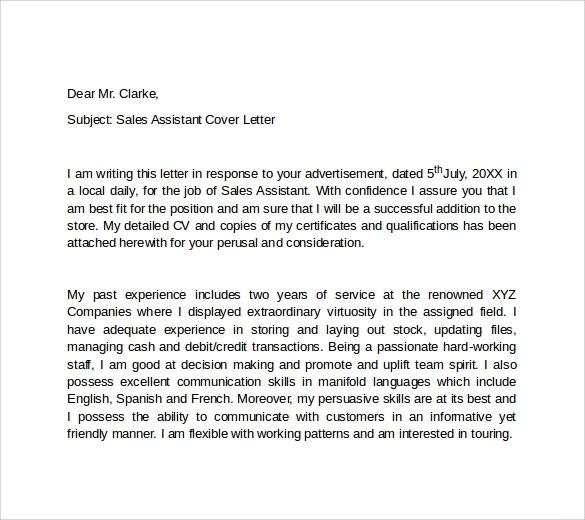 When the person writing the cover letter for the posting of sales, the sales cover letter includes the achievements such as sales achievements, skills, talents and specially related to what the organization needed for the applicant. 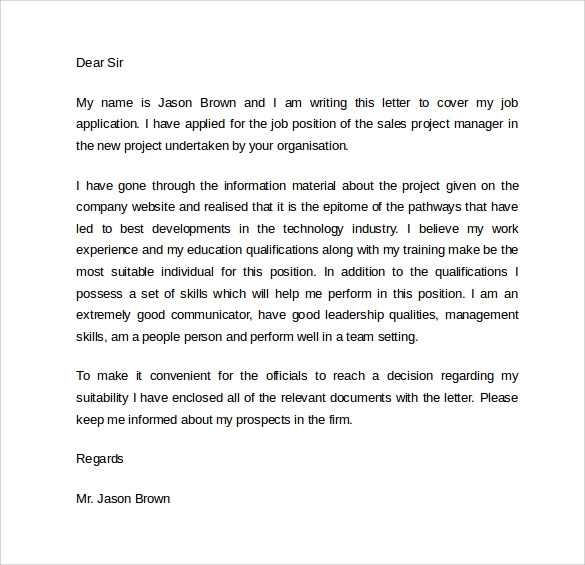 The cover letters can include only the effective information about the candidates. 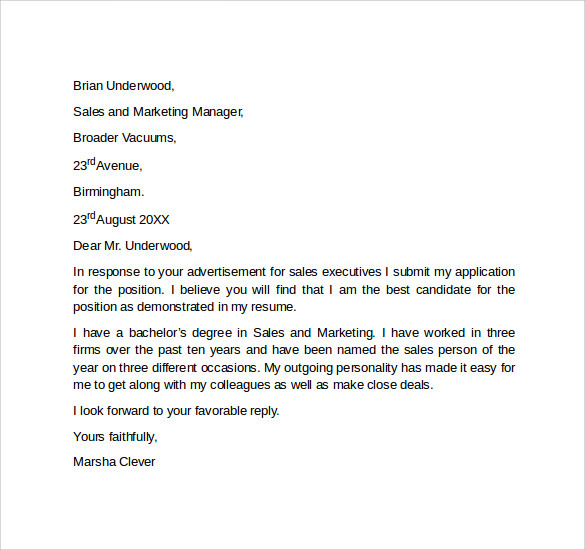 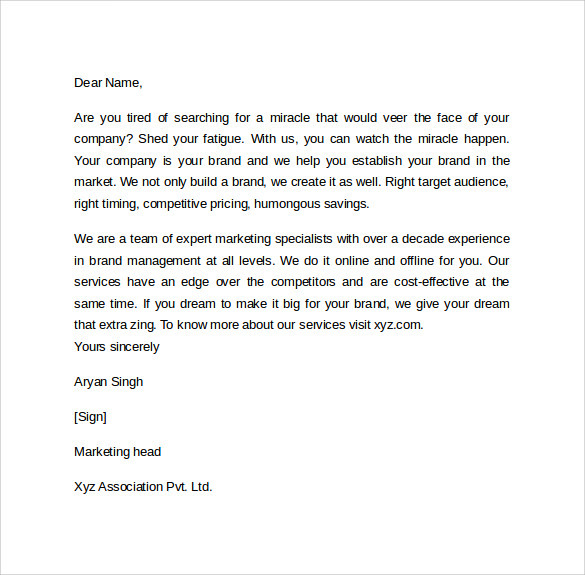 This template is useful for the applicants and helps to write the Simple Cover Letter in an effective manner. 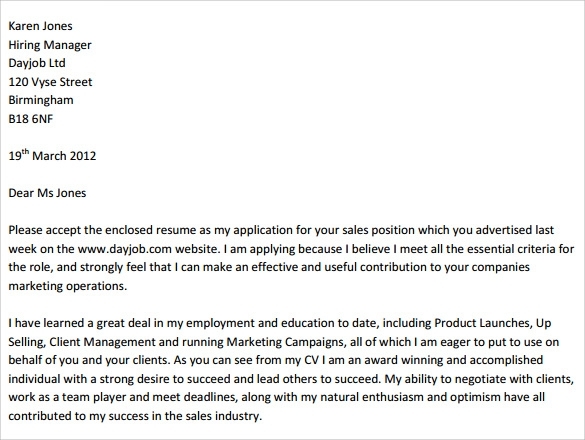 The applicant can highlight the achievements, experience and the qualifications in the cover letter. 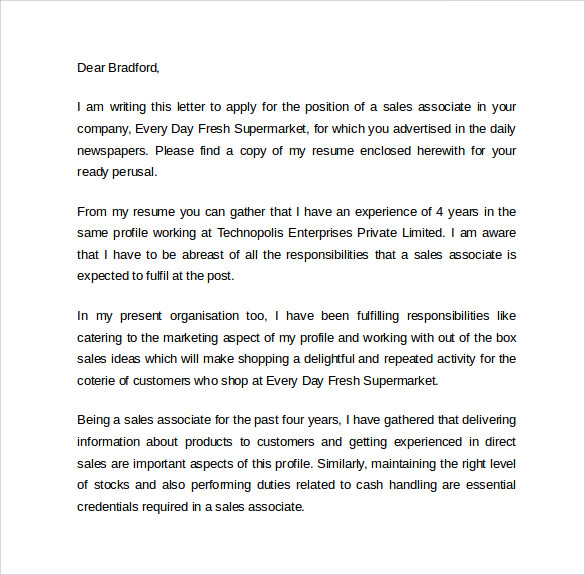 This will provide the first preference and increase the quality of the resume and the applicant. 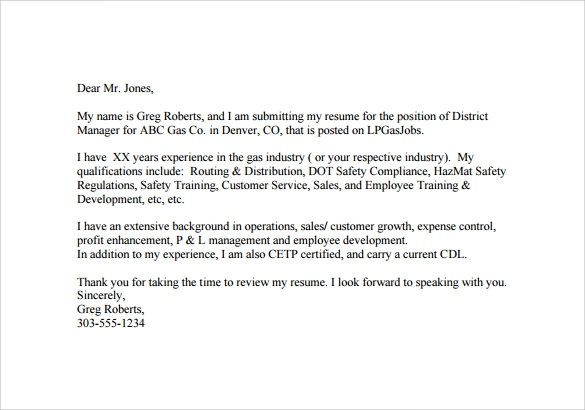 The cover letter is important for all the kinds of jobs.